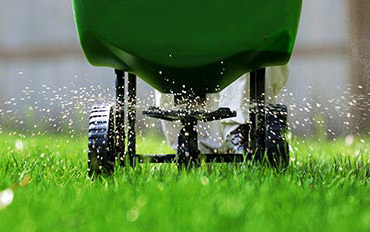 The most important step in lawn care is proper fertilization. We will custom tailor a fertilization program for your yard to ensure you get the right mix of nitrogen, phosphorus and potassium. A healthy and green lawn will crowd out weeds and unwanted pests. We will treat your lawn for weeds in a 3 step program. In the spring we will use a pre-emergent to keep the summer annuals from germinating. 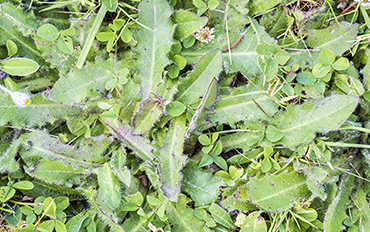 Throughout the growing season we will spot spray weeds as they pop up. Then in the fall we will treat with another pre-emergent for the winter annuals. 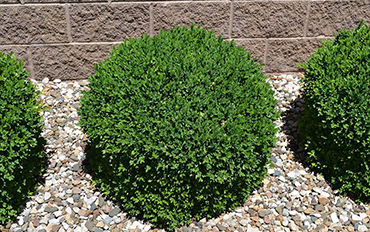 Our Tree & Shrub program provides systemic foliar applications to feed trees and shrubs where they need it the most: The Roots. Fertilizer and Peat Humic to promote healthy growth, funcicide to keep the diseases away, and an insecticide to remove unwanted pests.